In reference to Mr Morris’s letter of the 6th May regarding Cross-Rail link in Bradford, We feel the need to challenge some of his views. In claiming “Manchester gave up ideas of linking Victoria and Piccadilly years ago” Mr Morris appears not be aware that Network Rail have proposed it in their Northern Hub plan and that the Department for Transport supports it! To claim such a link would be unsightly is to ignore Bradford’s existing eyesores at the expense of improved infrastructure for the future! Considering the “unsightly” aspect of rail across cities: Leeds station is built on a viaduct, Manchester stations are linked by a long series of bridges and viaducts which split the city into many quarters but no-one complains. 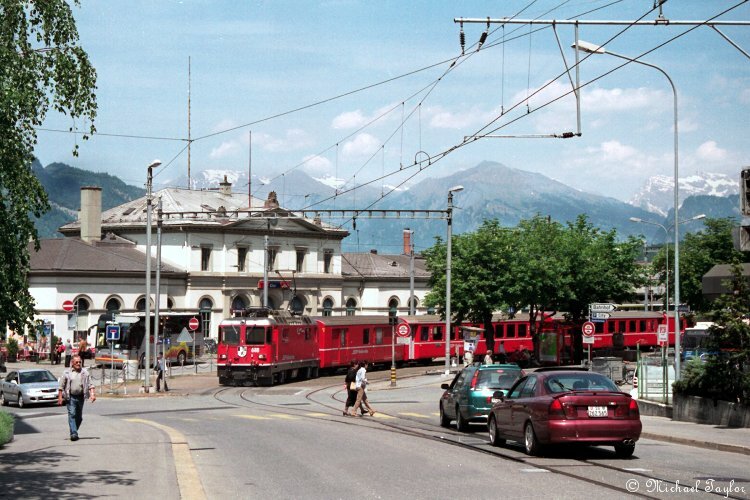 In Lincoln the railway runs cuts straight across busy market streets, in Chur, Switzerland the train from the station shares the road with cars! We accept that a cross-rail link would not create new far flung railway stations for people in Bradford to travel to. Cross rail would make existing stations more convenient for those who wouldn’t have otherwise travelled by rail, and improved journey times for those that currently do. That is the important thing, getting people to (willingly) get out of their cars and use public transport! An across Bradford link would also relieve the pressure on Leeds station by reducing the number of passengers who have to exchange their to change trains, it would open “bypass routes” during engineering works. As a catalyst for public transport across the district it would bring new visitors to the city, and provide improved commuter flows. 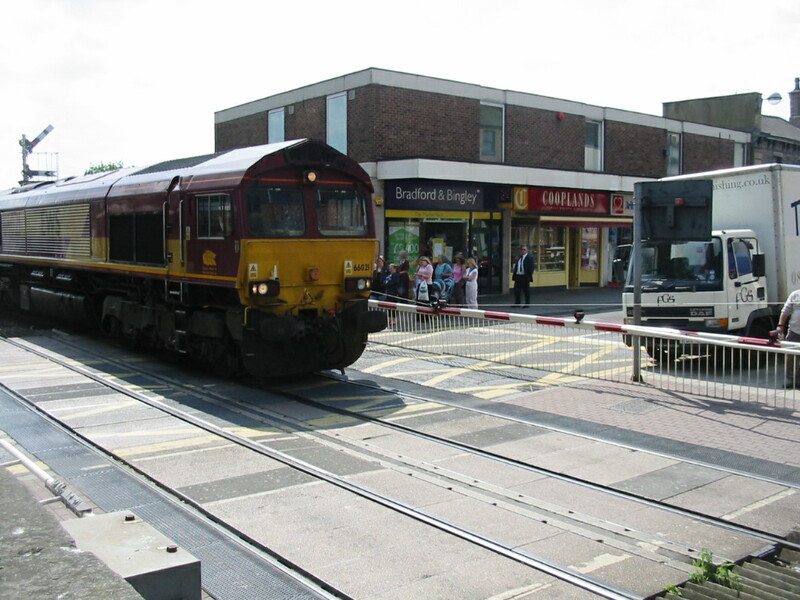 A cross-rail link would not, immediately, need require additional rolling stock to create a Shipley – Bradford– Halifax – Leeds electrified service. A cross-rail link would bring people through and more importantly into Bradford, something which the hole in the ground (Westfield) currently doesn’t. Cross-rail is technically feasible and comparatively affordable and would quickly become a valuable piece of transport infrastructure in the city. An across Bradford Rail-Link would be good for Bradford; it’s tourism, business, development, regeneration. It would also be good for the Leeds city-region and Bradford district in providing new commuter opportunities. Bradford’s redevelopment can be achieved through well planned public planning along with rail, bus and road transport improvements to the district.